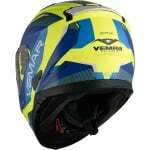 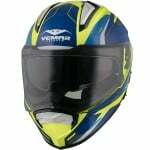 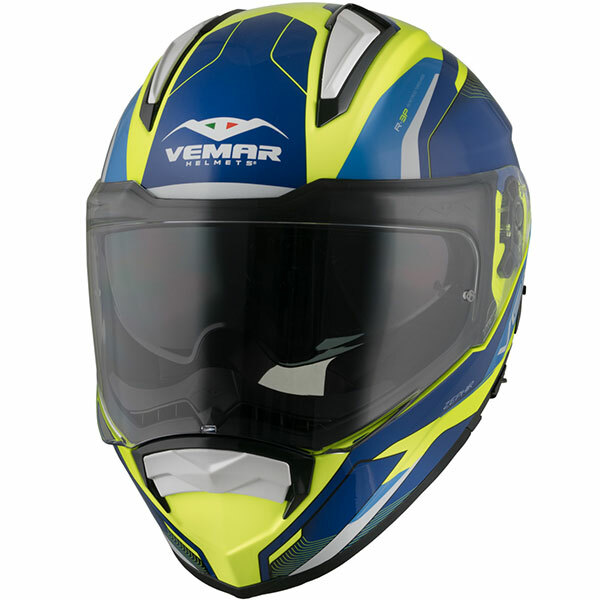 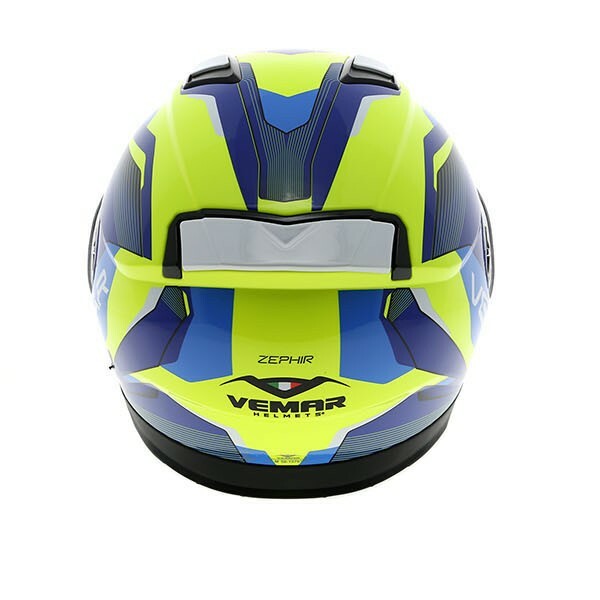 The touring motorcycle helmet by Vemar: highest functionality in any condition of use. 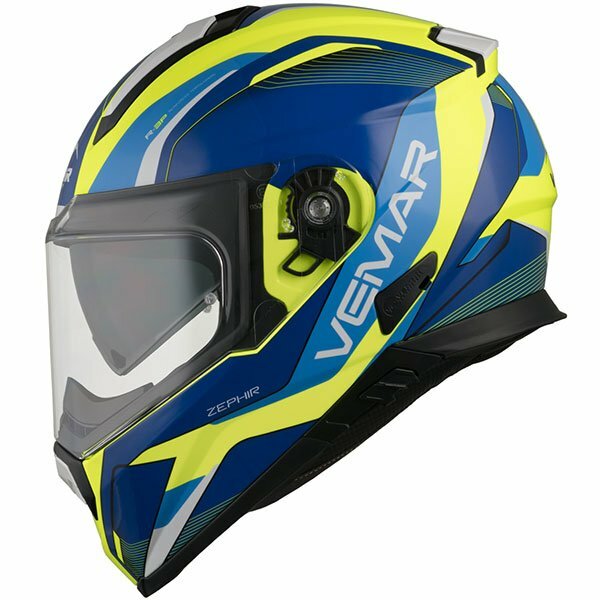 Enlarged visual field for a limitless vertical and peripheral vision and visor prepared to fit Pinlock MaxVision lenses, particularly comfortable fitting, drop-down sun visor covering completely the visual field and Vemar Klima System (VKS), an efficient system for exhausting hot air from inside of the helmet. Further to the inner housings, an handy slot on the helmet shell allows to fit any type of communication system. 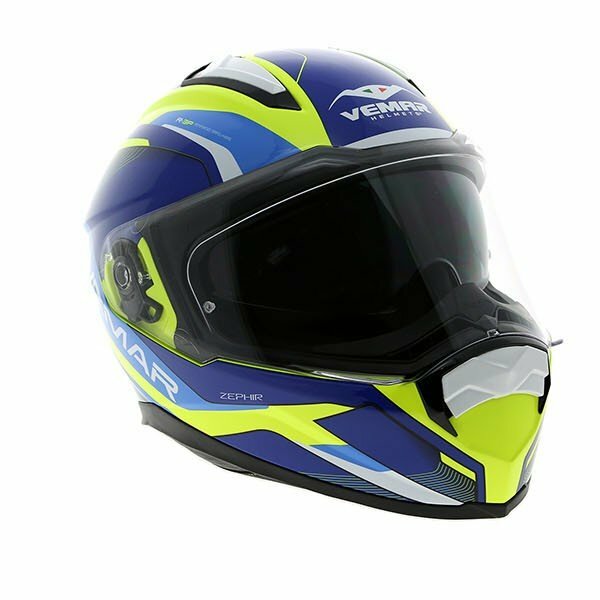 The origins of Vemar helmets are in Italy, where in the early 80's it spins-off from a company already operating for over a decade as a manufacturer of composite materials. 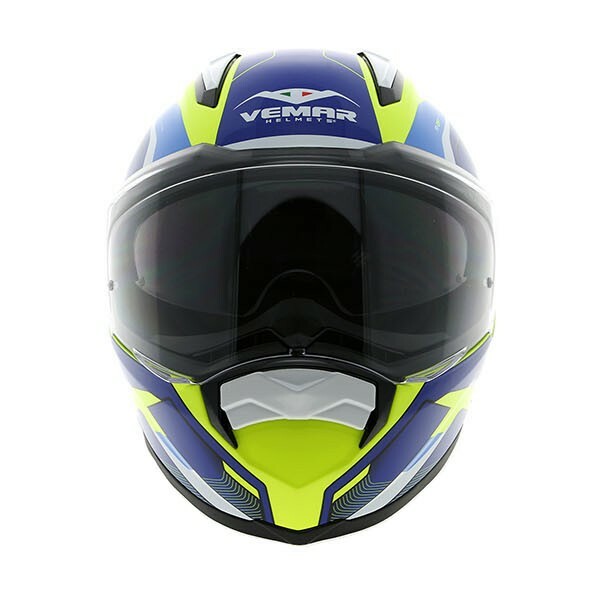 The company earned experience and product awareness on motorcycle helmets as OEM company during the early years. 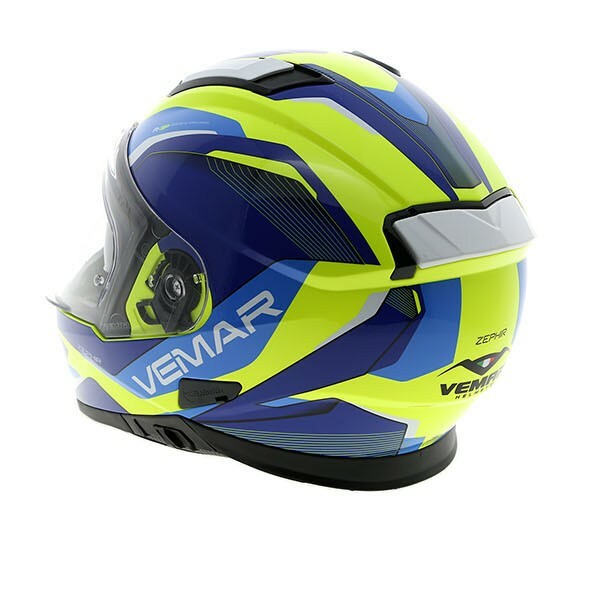 In 40 years of experience more than 50 professional riders chose to race with Vemar helmets, rewarded with 5 company awards and 36 championship victories.